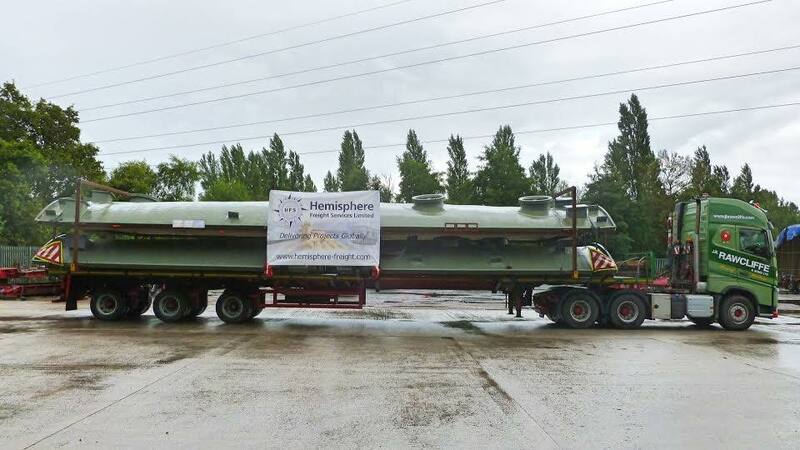 First off kindly tell us a bit about the history of Hemisphere, when did you establish the company, why did you choose the name Hemisphere and what is your main activity in today’s logistics market in the UK? 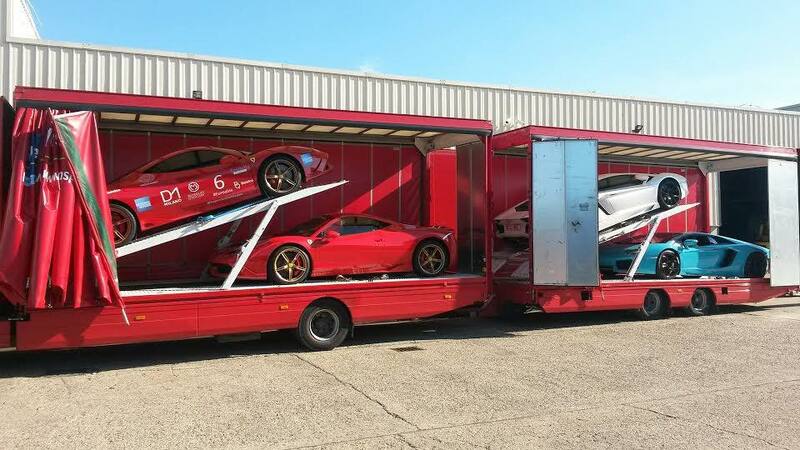 The company was established in 1989 by Andy Perrin, initially based in Colchester – between the major UK ports of Felixstowe and Tilbury. At the time the focus was primarily on project and out-of-gauge cargo within export freight forwarding. While the company has grown significantly since then – with three UK offices and international bases in China and New Zealand – that core focus remains a significant part of what we do. 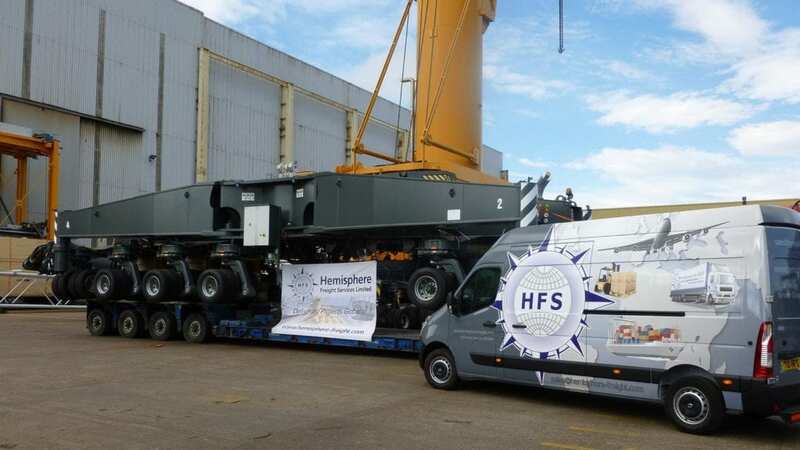 Over the years Hemisphere has invested in warehousing facilities, their own fleet of trucks and technology. The competition among freight forwarders is quite fierce, in your view what makes Hemisphere stand out? What are the value-added services that you believe you can offer potential customers and/or overseas agents needing help in the UK? Our people truly make us unique. We have been fortunate to have developed an outstanding team with such a vast range of experience and strengths, allowing us to provide multimodal and specialist services spanning the vast majority of industries. That breadth of experience, combined with the dedication of our individuals to provide a first class service to our clients has been the key to our success. We develop lasting relationships with clients as they know they can turn to us for support and advice in any scenario and the company has been built on the foundations of doing business in the right way. We work with both customers and suppliers openly, honestly and fairly, meaning we have forged strong partnerships with major shipping lines and airlines to source cost-effective and reliable solutions for our customers. International logistics can be littered with pitfalls and complications, but we have gained a strong reputation for never shying away from a challenge – finding flexible and viable solutions that are vital in this rapidly changing industry. 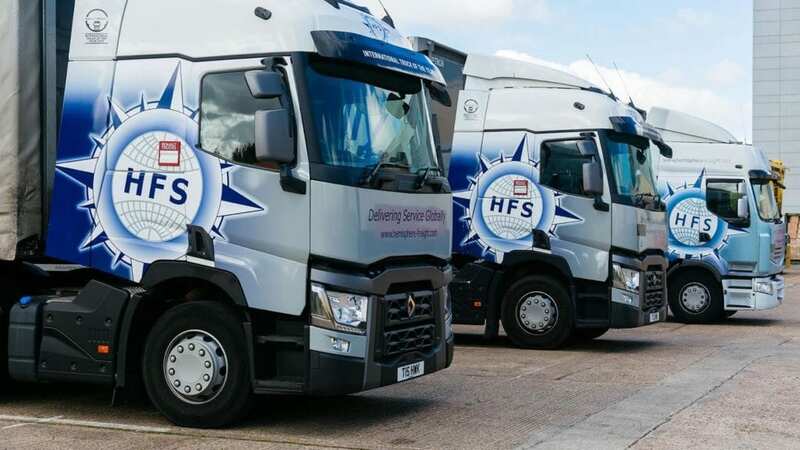 In order to empower us to look after all of our client’s requirements in-house, we have over the years invested in warehousing facilities, our own fleet of trucks and technology to enable us to continually evolve our solutions. Our growth and expansion from traditional freight forwarder to a 4PL with its own infrastructure has come both organically from helping our clients to grow, as well as not shying away from opportunities even when the economy has been tough. In 2014 we bought our current 5.5 acre, 120,000 square feet site in Ipswich, bringing our ocean, warehousing and road haulage operations under one roof. It was reported at the time as being the largest property acquisition in Ipswich for more than 10 years. In 2016 we doubled our air freight capacity at London Heathrow – further increasing our international capabilities. The international logistics industry is complex and heavily regulated, so over the years, we have worked tirelessly to achieve and maintain key accreditations and memberships to enable us to handle such a wide array of cargo. In your view what are the benefits of holding various accreditations and belonging to associations? As listed above, we have acquired a great number of licenses, accreditations, and associations to help provide our team with the required knowledge to be able to confidently advise our clients and look after their cargo. Additionally, it also helps them to understand the specific details, rules, and regulations, allowing us to provide efficient and achievable solutions which other providers may not be able to offer. We want our clients to feel secure when they partner with us and these can help to provide peace of mind. 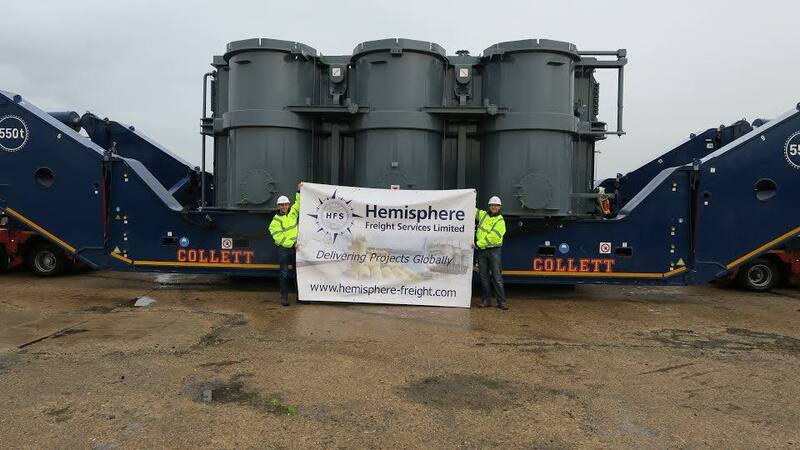 Can you provide examples of some OOG or project cargo that Hemisphere has handled? The company has a long tradition in handing OOG and project cargo, below please find several high profile examples, with more available on our website. View the Leiston Transformer case study. View the Liebherr crane case study. View the Supercars Club Arabia case study. What markets overseas are you focusing on? We are generally quite client-centric when it comes to overseas markets in that we tend to focus on those in which our clients are buying and selling to and from. Given that we have offices in Shenzhen, China and Auckland, New Zealand – Asia and Oceania are both areas of focus currently. Additionally, we have recently had success in the United States and can see this being a growth market for us over the coming months and years. I have noticed from your website that you have recently received a couple of awards, please tell us more. What made you start working in the freight forwarding and logistics industry in the first place? Shipping and logistics played a huge part in my life growing up. I was fascinated by visiting ports and seeing container vessels as well as meeting new people from all over the world. 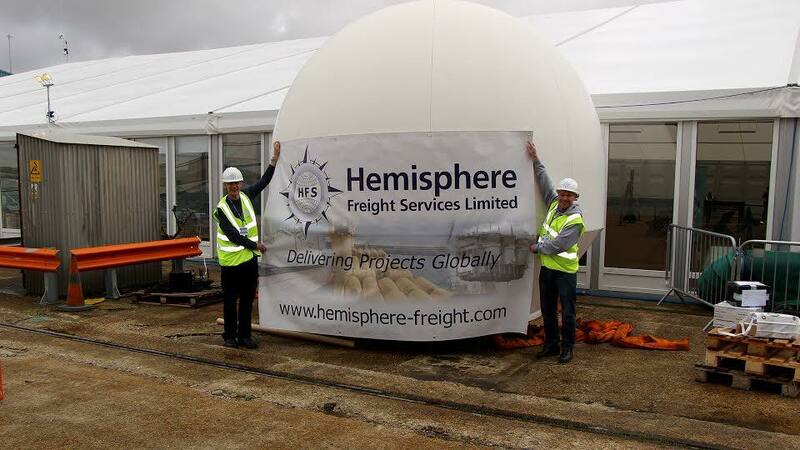 I grew up with a love of travel, but began my journey with Hemisphere Freight Services within one of our UK warehousing facilities, while I completed my degree in Logistics and Business management. The exposure to different cultures and opportunity to travel was certainly a real draw, as well as the solution-led approach of the company that makes every day a different challenge. Having worked my way up to company Director, I can honestly say it’s been an incredibly rewarding journey.